Many people are surprised to learn there are situations in which a trespasser can gain legal ownership of a property by merely occupying it. This process is called adverse possession, and it often arises as a result of land disputes. The attorneys at Scott & Heenan LLC in Platteville, WI, provide skilled legal counsel in a variety of practice areas, including land disputes, and they will explain the requirements for adverse possession. 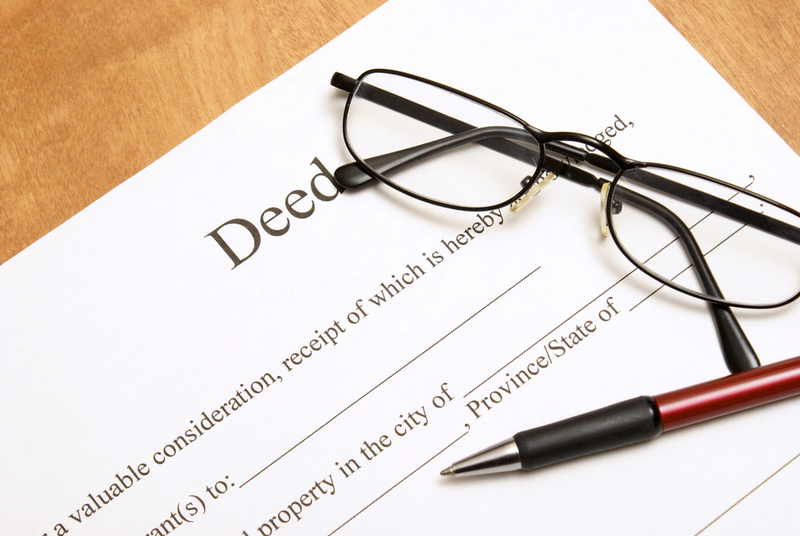 How Does Adverse Possession Occur? Adverse possession sometimes happens inadvertently. For example, if a neighbor relied on an inaccurate property description when building a fence and it ended up on your property, there was no malice involved and it’s considered an honest mistake. Adverse possession cases ultimately arise when property lines are in question, and the buying and selling of real estate is one example of how these boundaries matter. If a neighbor built a fence, garage, or another structure that extends beyond their property line onto your land, a title insurance company could refuse to provide coverage for your property after you sell it to someone else. If the new landowner and trespasser cannot agree on a resolution, a court must determine how the property in the land dispute should be divided. How Can Adverse Possession Affect My Land Dispute Case? Hostile: The trespasser is present on the property against the rights of the legal owner. Actual: The trespasser is physically present on the land as an owner would be. Open: The trespasser is in plain and public possession of the land, rather than occupying it in secret. Continuous: The trespasser is in exclusive and uninterrupted possession of the land for a specified length of time. In Wisconsin, the time requirement is 20 years in most cases. If you have a land dispute and are wondering if adverse possession applies, turn to Scott & Heenan LLC in Platteville, WI. Visit their website to learn more about their practice areas and call (608) 348-9506 to schedule a consultation with a lawyer. What Are the Penalties for a First-Time OWI Conviction Under Criminal Law? How Does Probate Work in Wisconsin? Why Is Estate Planning Essential?